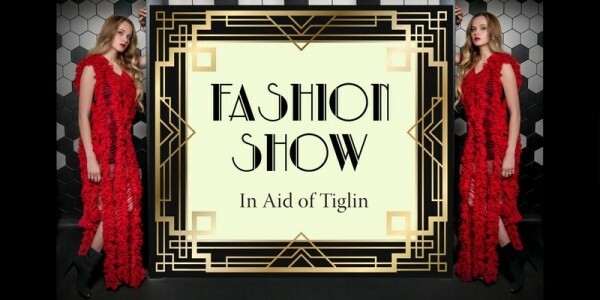 I’m absolutely delighted to be involved in a fabulous event that’s taking place this September in aid of Tiglin Co Wicklow. An evening of Glitz and Glamour, will take place in the beautiful, newly refurbished Whale Theatre, Theatre Lane, Greystones on 15th September 2017. The fashion extravaganza, styled by Joanne Costello from X Media, will showcase Autumn/Winter ‘17 collections from top Irish Designers and the best of Greystones boutiques. 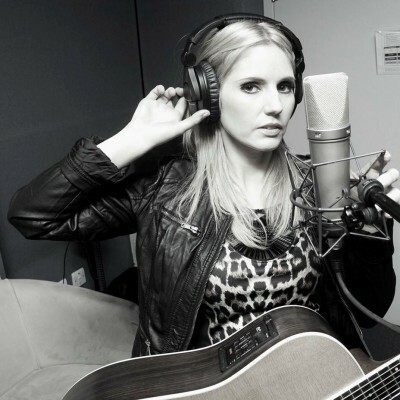 I’ll be performing a couple of tunes on the night alongside Pop/Rock Band ‘Taken’; Reuben Evans, RTE Presenter & Entertainer and DJ Steven Cooper, 98fm. Tracy Piggott will be MC and there will be special guest appearances too!